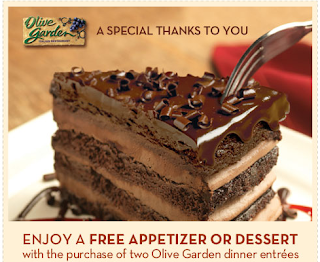 Olive Garden: FREE appetizer or desert w/purchase of 2 Olive Garden dinner entrees. 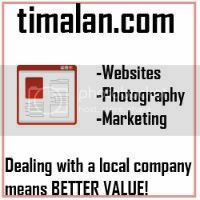 Go here for coupon. Coldwater Creek: Extra 20% off Outlet, FREE shipping! 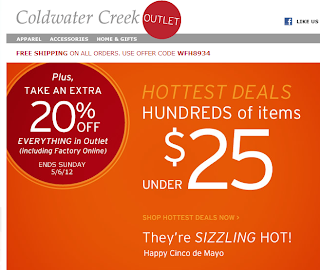 Take an extra 20% off outlet items at Coldwater Creek, plus free shipping with code WFH8934. Plus, go through Shop at Home and earn up to 2% cash back! 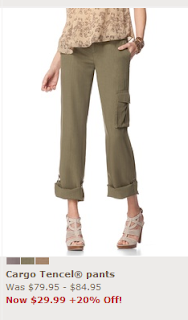 Check out these cute cargos for $24 after 20% off! 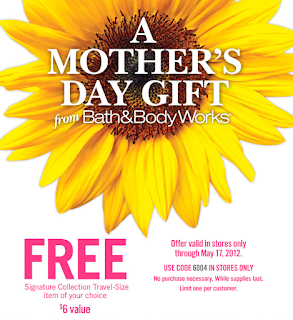 Offer expires 5/17 for this FREE Signature Travel sized item, $6 value at Bath and Body Works for Mother's Day. 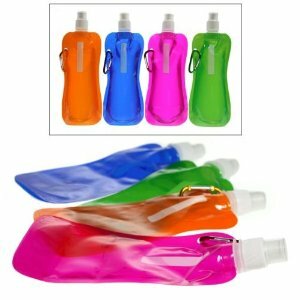 Cost: $19 (1.3 gallon) or $39 (11.1 or 13.2 gallon) with $7 shipping. 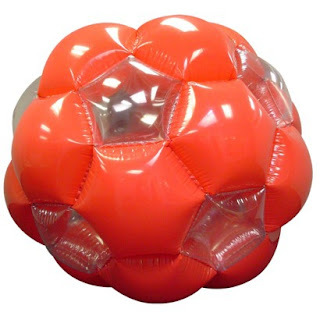 51" Giga Ball - Red, a fun toy for kids to climb in, 40% off, just $29.99 today from Target's daily deal. 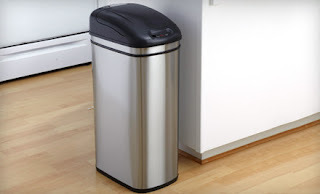 Go here to see this and other deals from Target today. Also, go through Shop at Home first to get up to 7% cash back! Burger King: $1 for 2 Chicken Strips this weekend (5/5 and 5/6) only! 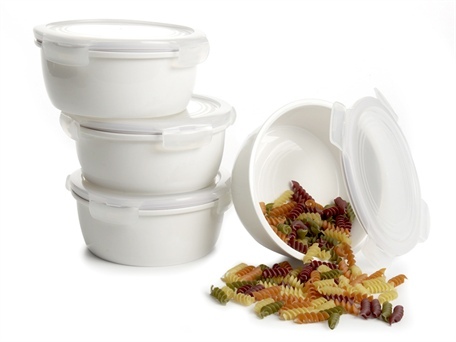 Lock & Lock 8pc Porcelain Container Set $9.99 from Woot. Shop Younkers this Friday and Saturday and save up to an extra 25% off with code THANKSMOM12. Go through Shop at Home and earn up to 3% cash back on your Younkers purchase. Be sure to check out the Bonus Buys too! 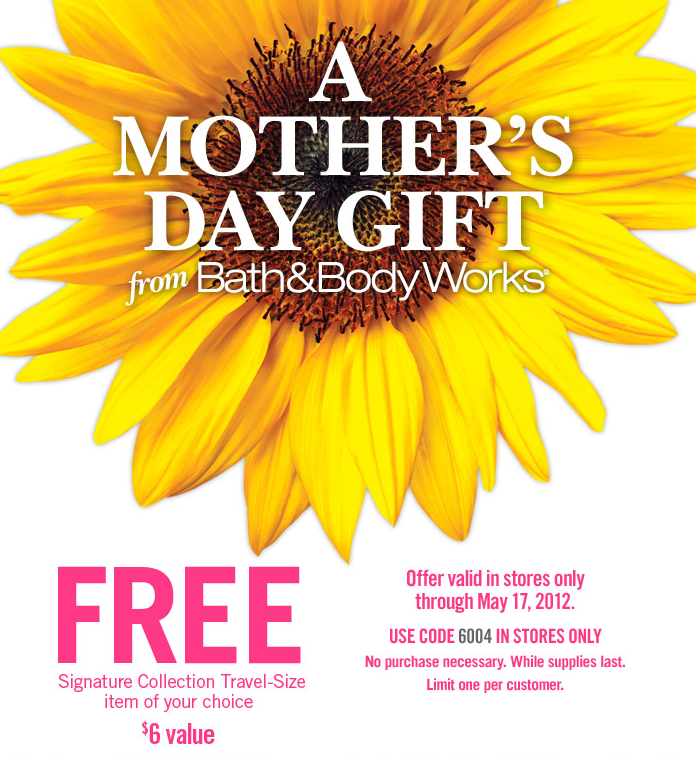 Go through Shop at Home for up to 7% cash back on your Bath and Body Works purchase today only!. 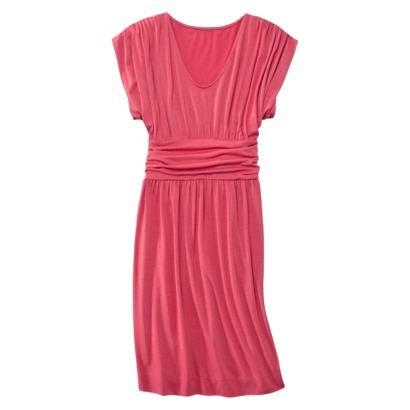 Mossimo® Womens Shirred Dress w/Back Tie - Assorted Colors $17 today for Target's Daily Deal. 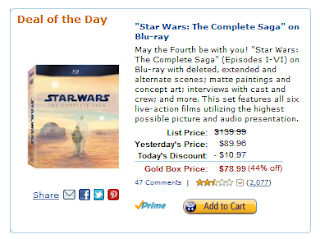 Be sure to check out the other deals at Target here. Some nice clothing items for work are on sale, including pumps for only $20! Go through Shop at Home for up to 7% cash back on your Target purchase. SCJ Deal of the Day: Rush Werks Bottoms Up Patio Bar $10 for $5 cert. Rush Werks $10 Bottom's Up Patio Bar certificate for $5. We'll have you chillin' in no time with today's deal from Bottoms Up Patio Bar. Relax on the outdoor patio with specialty drinks straight off the islands. Hit our sand volleyball beaches or visit us after a round of mini golf at Rush Werks - Fun Plex next door. Stay for the fun - at night, we turn up the heat with plenty of tropical fun. Click here for upcoming Bottoms Up Bar events. Certificate maybe used at Bottom's Up Patio Bar only. One per visit. Certificate carries no cash balance. Give Mom the night off with this Pizza Hut Gift Card Giveaway! Giveaway ends on 5/6 and is open worldwide*. Good luck! 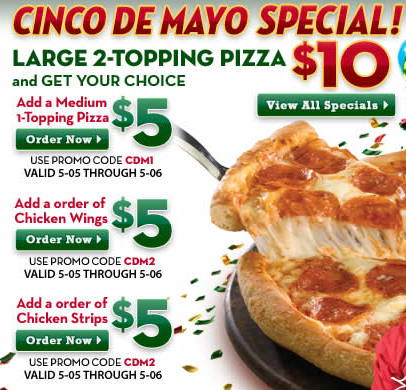 *Winner can opt for a cash prize instead of a Pizza Hut Gift Card. I was boycotting Fareway for moving my store to the mall area, I went to Hy-Vee instead. While I was there grabbing a cold lunch for my DD's field trip tomorrow at check out I seen this flyer. while making my way through the store as fasts as I could I also spotted 7up 10 20oz 4 for $1! Grab yourself a free papa burger from A&W! To opt out of messages you can text STOP to 70626 or HELP for info. Messaging and data rates may apply. - “STOP” & “HELP” must be in all caps and bolded. 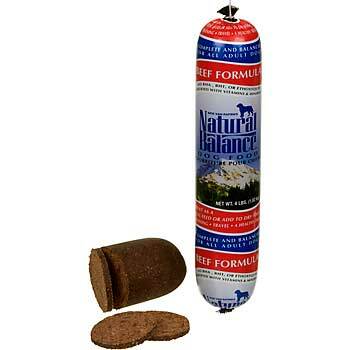 Deal Garden Sioux City NEW Local Printable Coupons!! = SWEET! Before you head out be sure to check out Deal Garden Sioux City's New Coupon Tab to grab some super sweet local printable coupons! Below are some of the great coupons currently offered.. but keep checking back as they will add/update with more! While your there you can see the other great discount vouchers deal garden has to offer! Two of their current ones are: $10 for $20 at JoDean's Steakhouse and $10 for $20 at The Book People! 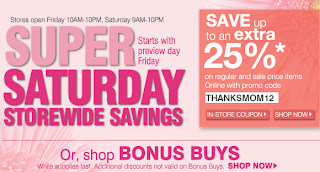 $5 OFF Purchases of $25 or More! Buy 2 Entree's, Get 1 Entree FREE with Delivery Order! Buy 5 Papers Get the 6th FREE! $5 OFF Your Next Purchase of $35 or More! 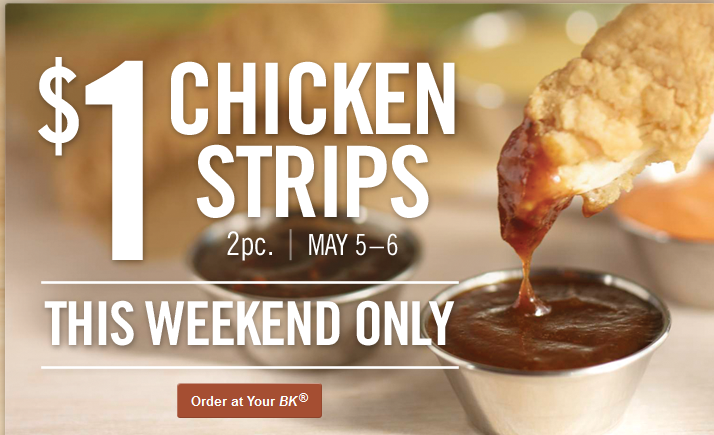 FREE 1/2 Pound of Boneless Wings! Domino's Pizza Artisan Pizza giveaway - Last Day! FREE Mrs. 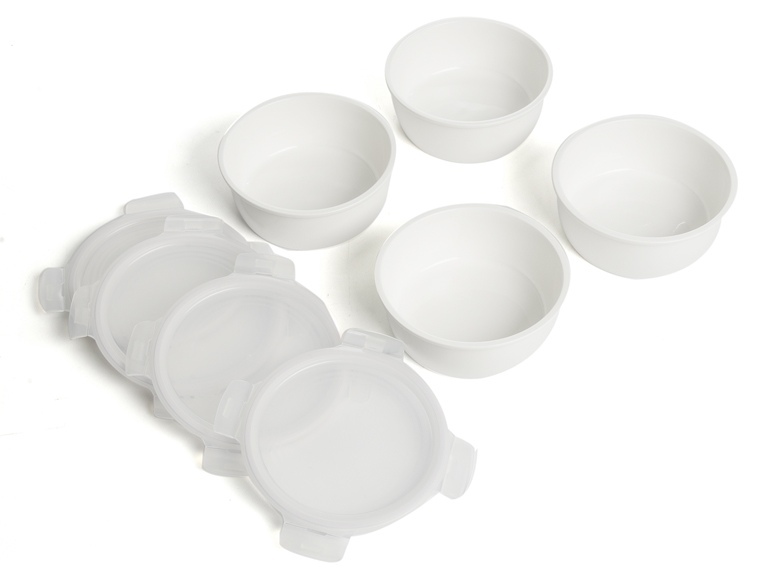 Dash Sample - hurry!! Redbox Free Movie Code once a month! 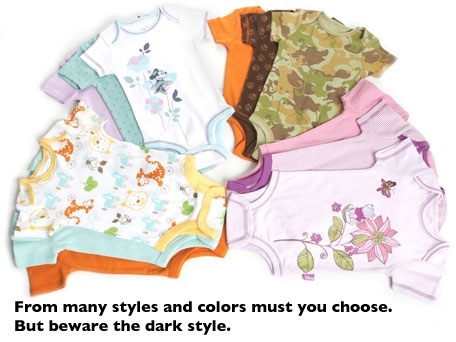 6pm: Western Wear up to 70% off! FREE Contraceptive film - see post. Did you notice the wording on this coupon?! ?